A week or a month may not be enough to stay powered and connected with your social life. 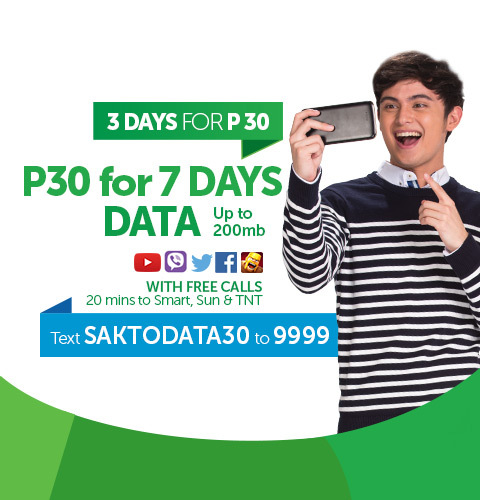 Register and enjoy promos brought to you by Smart. A more affordable and reliable promos are available in the Facebook page www.facebook.com/Unlipromo. Stay updated by checking the Facebook page, you may find a more suitable promo for you. Register now and enjoy!